It’s almost that time of year when kittens start popping up all over the place. Unfortunately, kittens require more time and people resources than ACCT Philly has available. It is for this reason that they need kindhearted people to step up and provide foster care for these babies until they are ready for adoption (1-6 weeks depending on current age). Philadoptables is again hosting a “Kitten Shower” on May 18th and 19th starting at 10am and YOU are invited! All approved cat fosters who take home kittens that day will receive an amazing kitten starter kit including food and litter. There are no financial costs to be incurred by fosters. Medical care and supplies are all provided. You provide the love and a safe home. 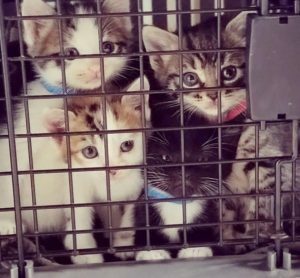 And it’s ok if you don’t have experience fostering kittens! 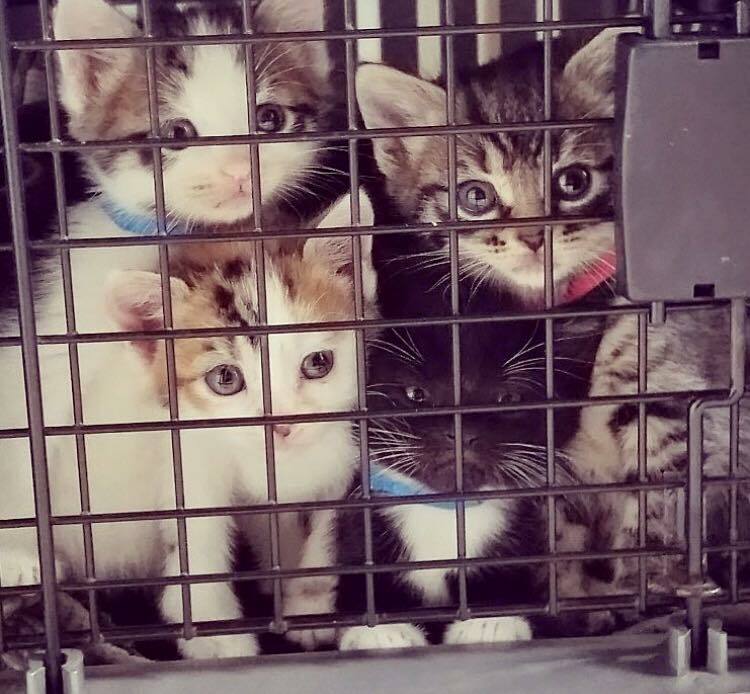 We’ll teach you everything you need to know and connect you with experienced people that have been fostering kittens for years. So join us for refreshments, fun activities and to learn about kitten care! Want to save some time? Fill out a foster application prior to the event!